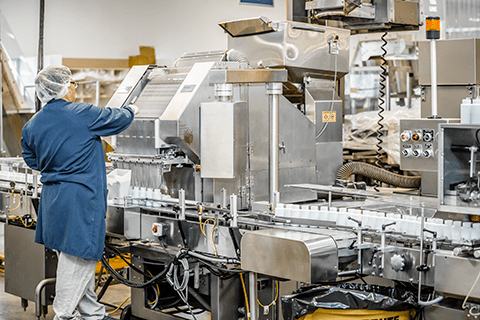 When it comes to creating high-quality probiotics, you need to partner with a company with a proven track record of success and state-of-the-art machinery that can get the job done quickly, efficiently, and to the highest level of quality. For these reasons, brand owners consistently choose NutraScience Labs as the probiotic manufacturers they want to work with. What Distinguishes Us from Other Providers of Probiotic Manufacturing Services? 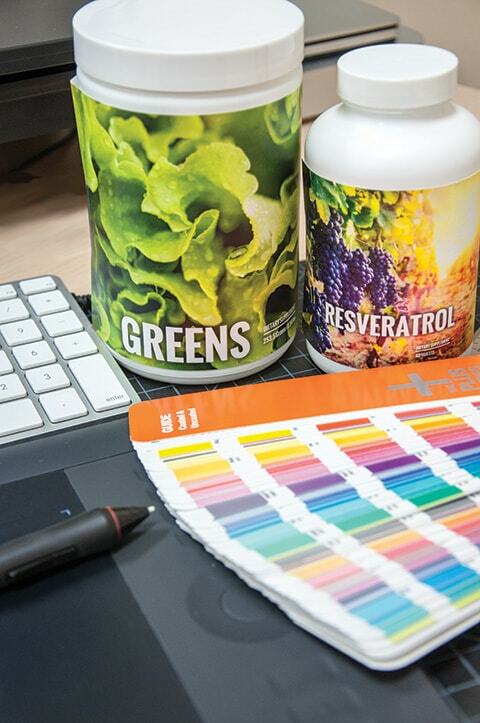 NutraScience Labs will work with you to select an appropriate packaging option for your product. Choose from jars, tubs or create your own custom design! With over 10 years' of experience, our award-winning art department will design an eye-catching product label that will surely stand out and get noticed on the shelves! View examples of our work by visiting our packaging and labeling page. For your convenience, NutraScience Labs also offers one-stop fulfillment services including product warehousing, inventory management & drop shipping. Visit to learn more about our capabilities, pricing, and more! Research has shown that various strains of healthy bacteria may aid digestive health and improve immunity. Probiotics may be used to meet specific health needs of men, women, aging baby boomers, and infants. Our highly qualified Production Specialists will help you understand these different strains while providing you with best-in-class customer service. Because we are experienced probiotics manufacturers, NutraScience Labs can help you manufacture a variety of innovative formulas in versatile delivery forms that are sought after by consumers. Historically speaking, we've had a great deal of success providing chewable probiotics for our customers, but also excel at helping our clients manufacture tablets, capsules, and powders. All our manufacturing services take place in facilities that are cGMP Certified by NSF. 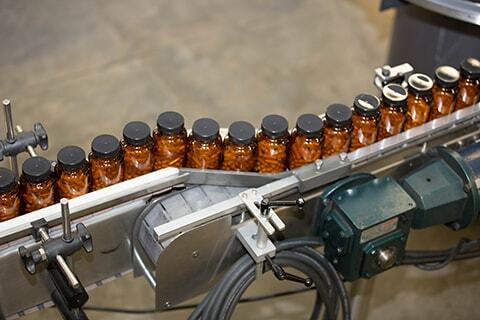 At every stage of the production process, our facilities conduct stringent quality control checks. Our facilities also continually monitor and control environmental factors in order to optimize the preservation, purity, and potency of active ingredients. Advanced equipment facilitates high-quality, high-speed manufacturing with scalable production runs, which means we can offer industry-leading product turnaround times so you can go faster to market with your product. Our team possesses over 50 years of combined experience helping companies successfully launch or expand their product line. 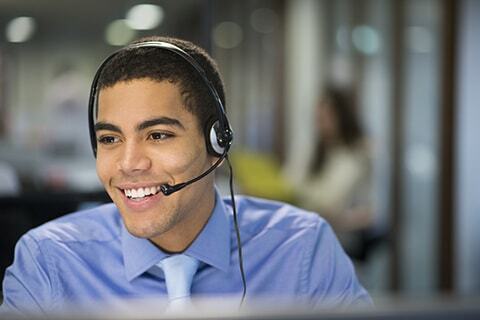 See our process first-hand and discover how we can help your business today. Let Us Manufacture a High-Quality Probiotic Supplement For You! 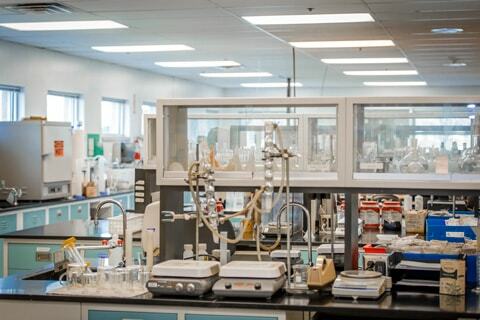 Whether you're entering the industry for the first time, need a new probiotic manufacturer or are thinking about adding a new product to your line, NutraScience Labs can meet all of your needs. Take the first step now to see how we can assist you! Start the probiotic manufacturing process by requesting your custom price quote.